Price: $50 + $5 shipping within U.S.
Hardcover. 120 pages. Most illustrations in full color. First edition was out of print from publisher, warranting this second edition, November 2018. This research study addresses the Springfield facsimiles, which were prepared by Howard E. MacIntosh of Tatham Stamp & Coin Co. (TASCO) in 1934. 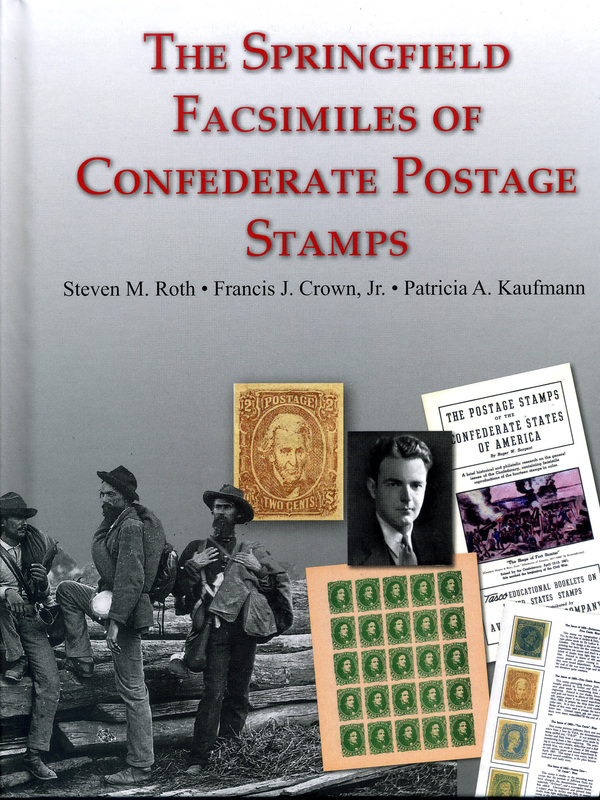 The facsimiles replicated the genuine Confederate stamps cataloged as CSA 1 through CSA 14 in both the Confederate States of America Catalog and Handbook of Stamps and Postal History and the Scott Specialized Catalogue of United States Stamps & Covers. Approximately 80 years after their first appearance, these facsimiles continue to be mistaken for genuine stamps in collections, estates, dealers’ stocks, auctions, and as submissions for expertizing by the various authentication services. There is a need to correct the record by identifying unsupported statements that have been written about the Springfield facsimiles, and by identifying and correcting false or mistaken statements. If you don't think Springfield facsimiles are still a problem, here is a case in point. See eBay item 361973954497 sold as a "buy it now" lot for $169, described as a gem CSA 1. It was a Springfield facsimile, as easily described in this book. The seller could not be contacted through eBay. See eBay Rogues Gallery at trishkaufmann.com for more details. The examination in this book presents the fascinating history and controversy that has swirled around these issues, but most importantly, it offers identifying characteristics and large visual comparisons between the genuine Confederate general issues, the facsimile die proofs created by August Dietz and copyrighted in 1919, and the Springfield facsimiles which were patterned after the Dietz facsimiles and produced by MacIntosh in 1934. Most of the identifying characteristics revealed in this volume are the result of original research and careful examination by the authors and have not been published elsewhere. 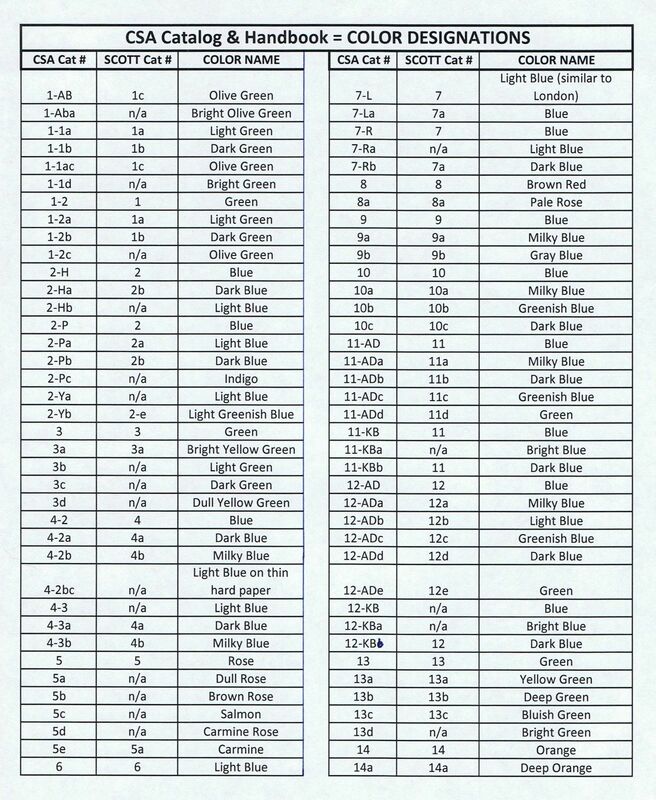 This in-depth analysis provides an authoritative reference to determine the genuine stamps from the facsimiles.